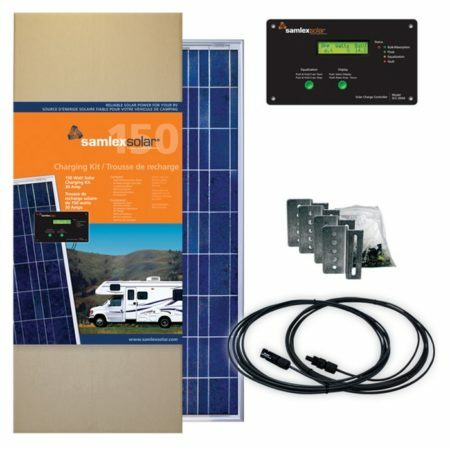 This Magnum Energy Inverter / Charger is a modified sine wave inverter designed as a cost effective way for someone with smaller power needs to get the job done. Specifically designed for use in mobile applications. Versatile, easy-to-use, and lightweight, the MM Series provides a reliable base for your energy system. 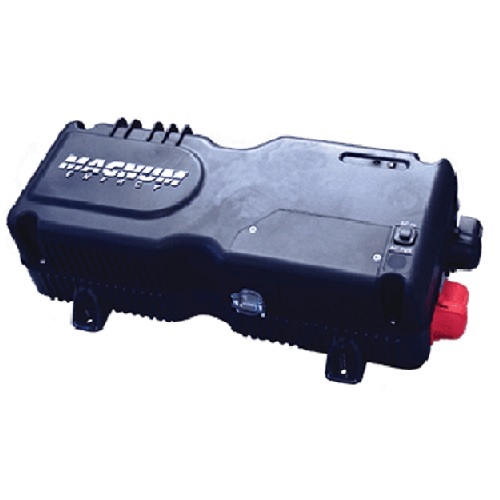 Be the first to review “Magnum MM612AE 600W Inverter Charger” Click here to cancel reply.